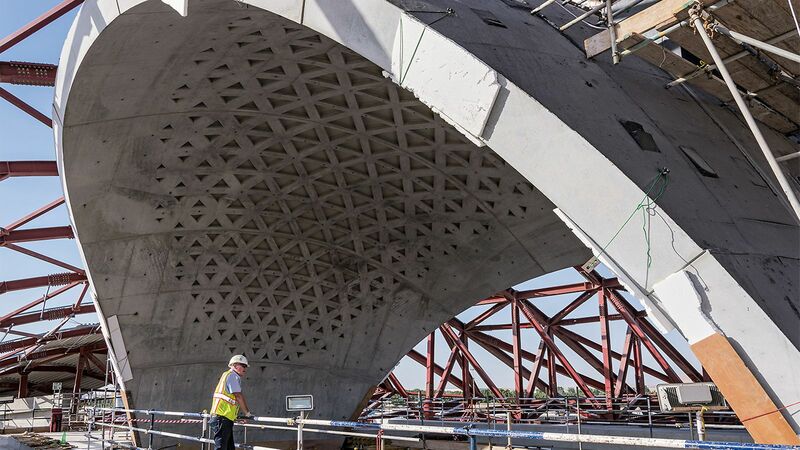 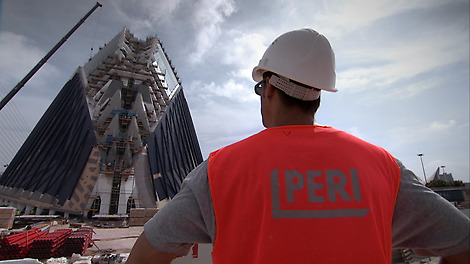 Another iconic Zaha Hadid design is realized with PERI solutions in Sharjah, UAE. 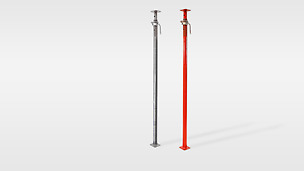 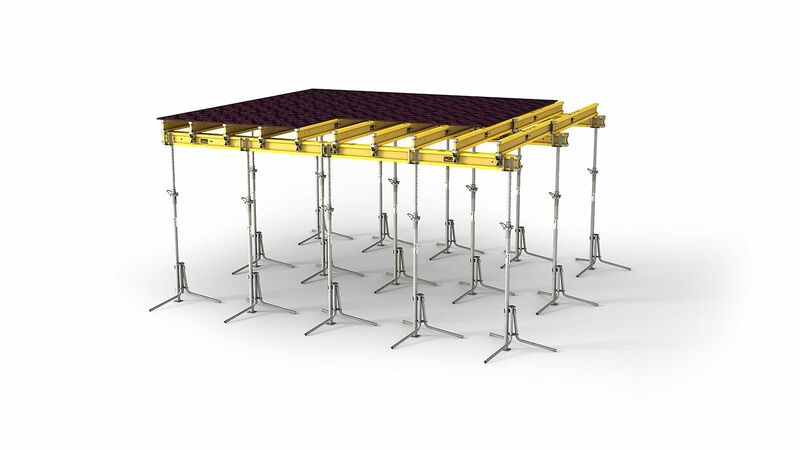 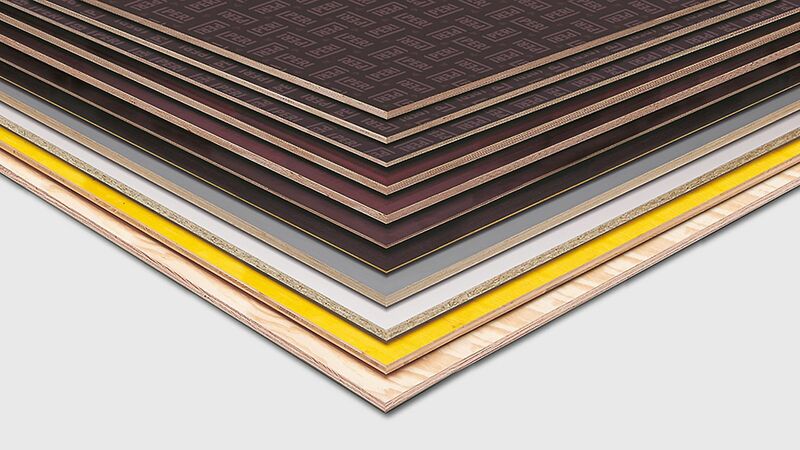 Cost-effective solution for all slab thicknesses, layouts and heights. 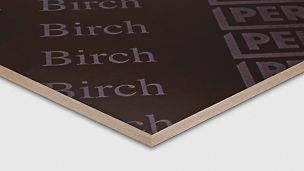 Various sizes, thicknesses and grades available. 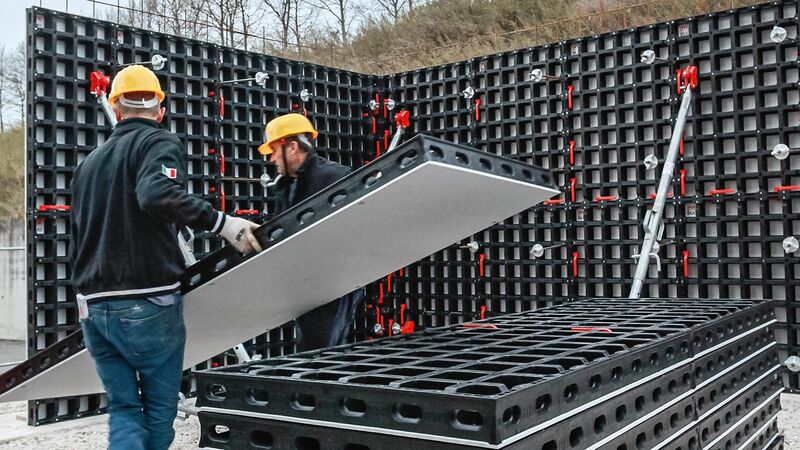 The all-new panel formwork for building construction and refurbishment that can be used for an array of applications. 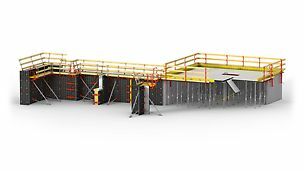 The PT 300/350 is ideally suited for residential construction and can be ordered in bulk quantities or as part of a slab formwork system.